Jose Mourinho says Manchester United didn't play badly against Manchester City. By the standards set by Mourinho at the club, maybe he is right. Maybe United were unlucky. They certainly are unlucky to have Mourinho as manager while Pep Guardiola transforms the Premier League at Manchester’s other club. 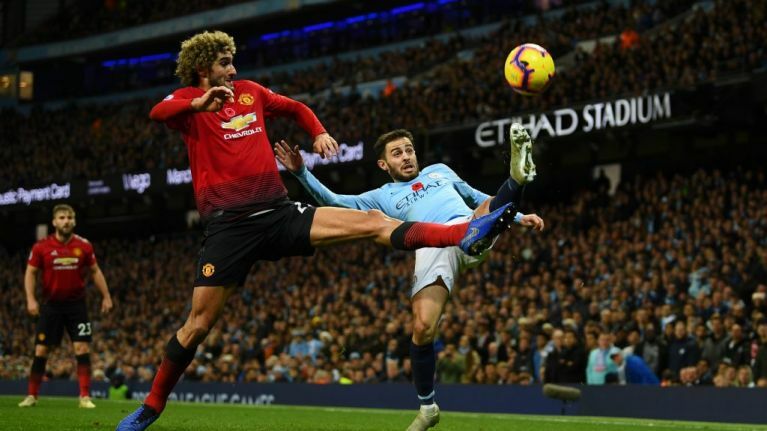 United lost to City with a performance startling in its lack of ambition. On The Football Spin, Paddy McKenna and Dion Fanning discuss the latest setback for Mourinho and wonder where the club go from here. Melissa Reddy was at Anfield and she outlines how far United have to go to catch up with the clubs at the top of the table. She also analyses Roberto Firmino's form and highlights the tactical changes Liverpool have made which have altered the approach of Liverpool's forwards. They also consider Dortmund's victory over Bayern and the future for Mark Hughes when VAR finally arrives.